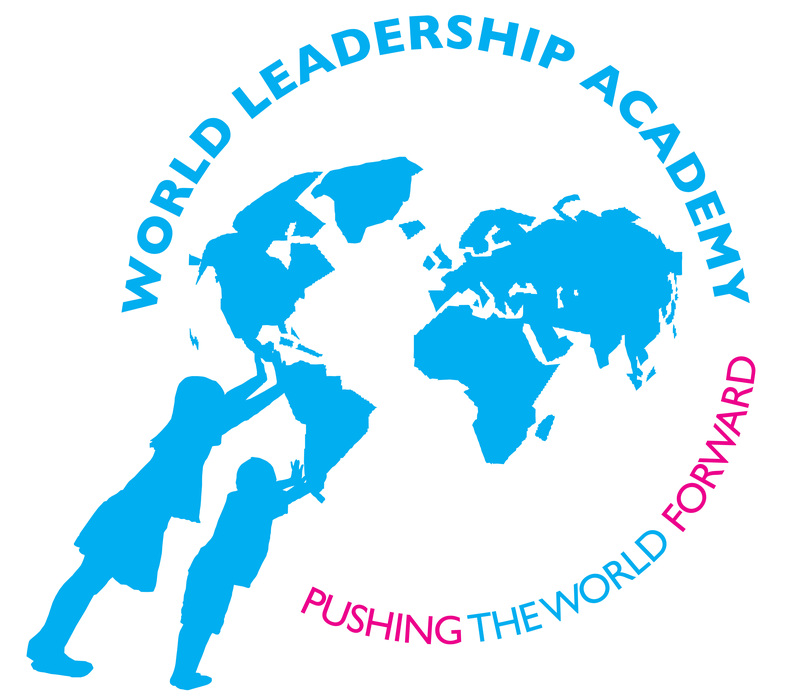 WLA Foundation We provide Character and Leadership educational courses for primary schools and secondary schools. 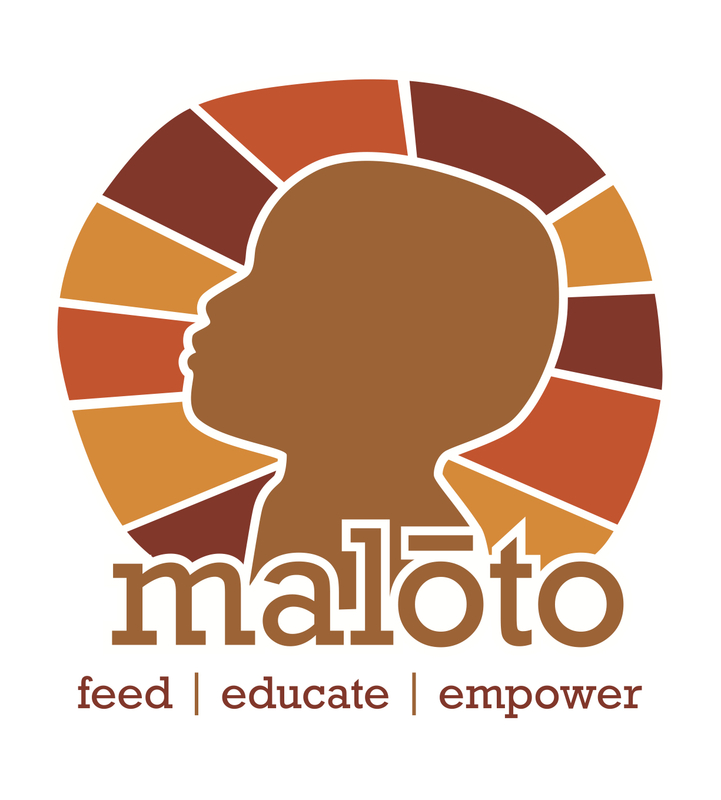 Recognising that quality education was one of the biggest challenges facing Malawi, Maloto worked with the local leaders and the community to build Mzuzu International Academy, the first internationally accredited secondary school in northern Malawi. Opened in September 2010, Mzuzu International Academy offers its students a diverse, vibrant learning community in which all strive to succeed collectively as well as individually. The school has state of the art facilities, highly qualified teachers and most importantly excited, hard-working students.